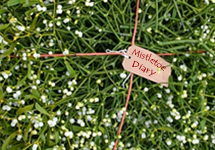 Mistletoe is for Life, not just for Christmas! And now there’s scientific evidence that proves it. A recent study in Australia has shown that mistletoes are essential for maintaining biodiversity in native Australian forests. One third of bird species vanished when mistletoe was absent and, since those birds were largely insectivorous species, the value of the mistletoe lies not just in berries and nesting habitat but also in the number of insects directly or indirectly supported. 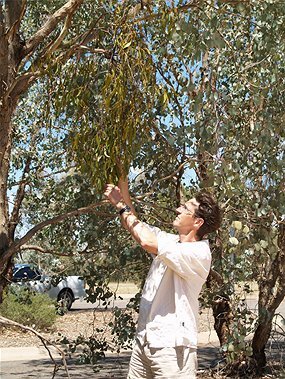 The research took place over five years and involved physical removal of mistletoe in 17 sites ranging from 5 to 25 hectares. There were also 23 control sites either with undisturbed mistletoe or with a natural absence of mistletoe. For full details check out the Royal Society Proceedings or the summaries at ABC Science or in a recent Economist write-up.